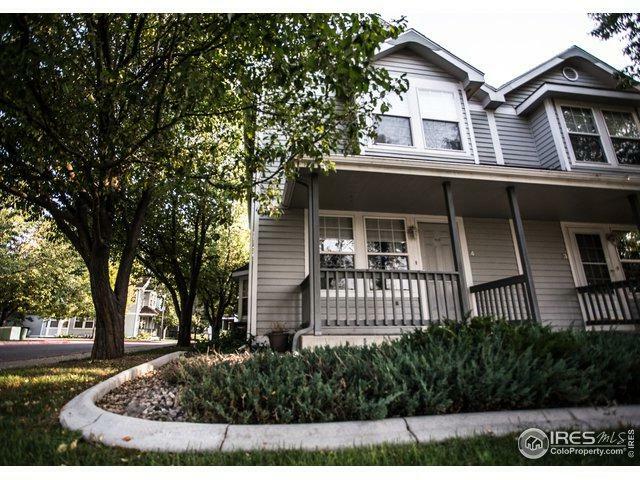 Beautiful 1700sqft, 3 bed / 3.5 bath townhome located in convenient mid-town Fort Collins! Upstairs you'll find not one but TWO large Master Suites! 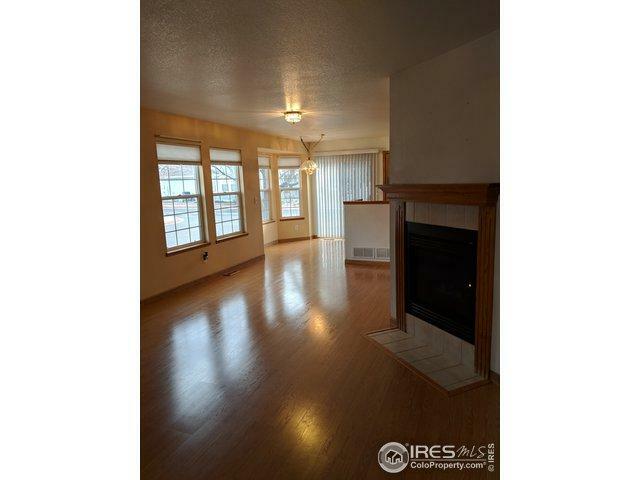 On the main level, a cozy fireplace and powder bathroom complements the living area nicely. The kitchen has been upgraded with stainless steel samsung appliances. 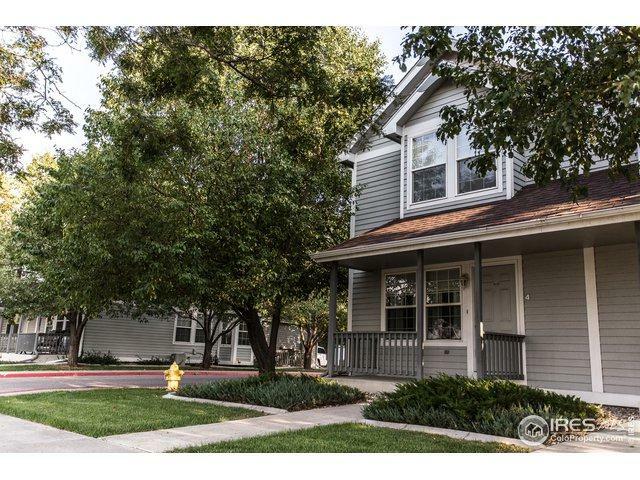 This rare end unit townhome also offers a fully finished, double sheet rocked, surround sound wired basement; with a 3/4 bath, bedroom and utility room. Washer and Dryer included. 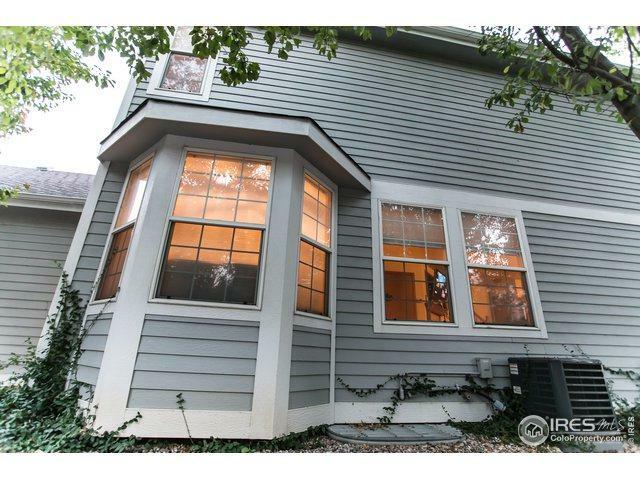 Listing provided courtesy of Joseph Laratta of Jrl Investments Llc.